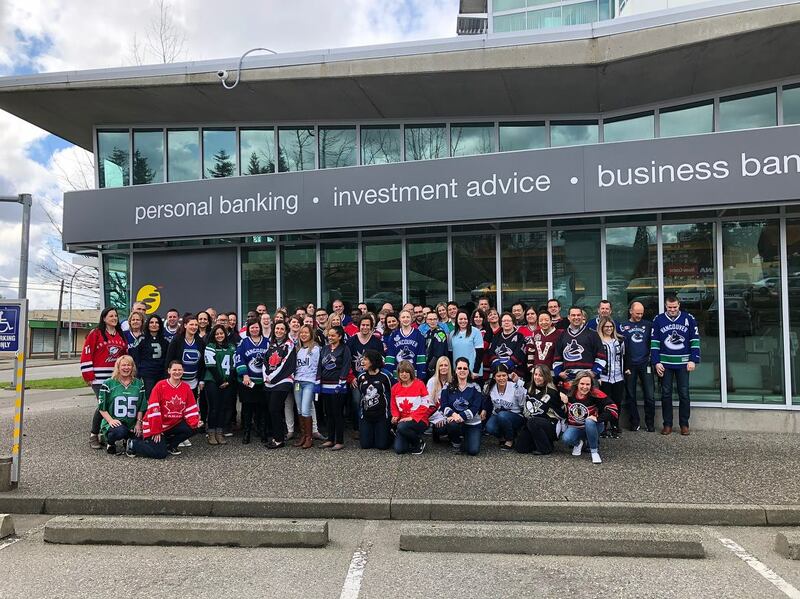 Abbotsford, BC, November 6, 2018: Prospera Credit Union is proud to announce that our organization has been named on the 2018 list of Best Workplaces™ in British Columbia. Prospera received this honour after a thorough and independent analysis conducted by Great Place to Work®. The list of Best Workplaces™ in B.C. is based on direct feedback from employees of the hundreds of organizations that were surveyed by Great Place to Work®. The data has a 90% confidence and a plus or minus 5% margin of error. To be eligible for this list, organizations must be Great Place to Work Certified™ in the past year, be headquartered in British Columbia and have at least 15 employees working in the province that participated in our Trust Index employee survey. Great Place to Work® determined the BEST based the overall Trust Index score from the employees. As a member-owned financial institution, Prospera’s number one priority is the financial well-being of families and businesses in our local communities—we want them to feel like this is home. Our employees don’t just work here they’re members too; so, we’re dedicated to creating a workplace culture that reflects our shared values, provides every employee with opportunities to grow and rewards them for contributing to our success. Building on 75 years as a BC credit union, Prospera is proud to serve communities from Vancouver to Kelowna. As a member-owned financial institution, our number one priority is the financial well-being of families and businesses in our local communities and our dedicated team is here to serve all their financial needs. Making life better for everyone is important at Prospera, which has an extensive community investment program devoted to making our BC communities stronger. To learn more about our community investment programs, check us out on YouTube, Facebook, Instagram and Twitter. For all the latest news from Prospera Credit Union, visit our newsroom online at prospera.ca.